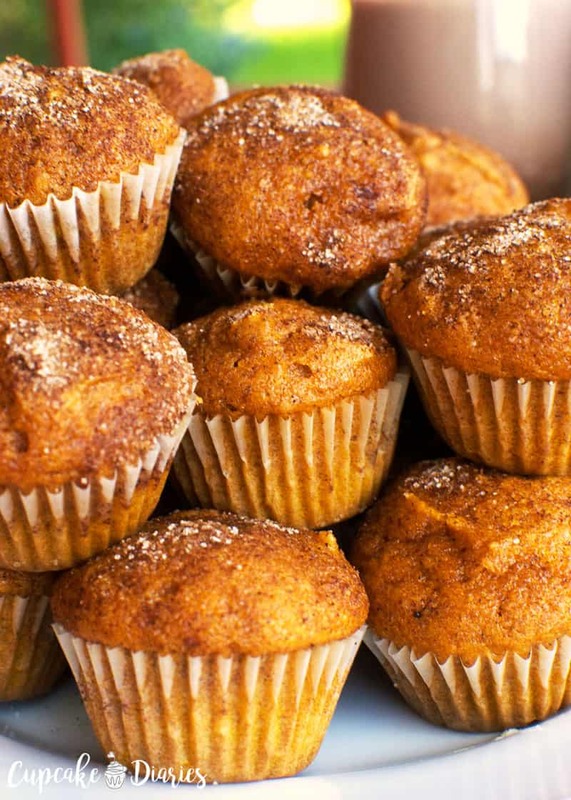 Pumpkin Mini Muffins are soft, flavorful, and carry just the right amount of fall spice. 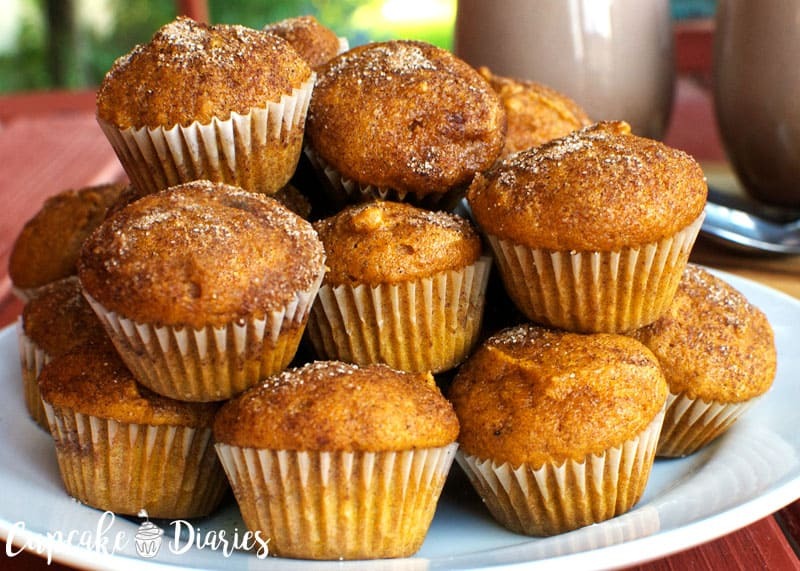 These muffins are perfect for a fall breakfast, brunch, or after school snack. With school back in session, life just got all kinds of busy. Besides sports practices after school, the kids also need to get their homework and reading done. But the first thing my son does when he gets home from school is ask for a snack. And his favorite thing to drink with his snack is NESTLÉ® NESQUIK® Powder. I decided to make Pumpkin Mini Muffins as a yummy, fall after-school snack. They taste great with Nesquick and my kids love them! My boys always ask for Nesquick and insist on mixing it up themselves. 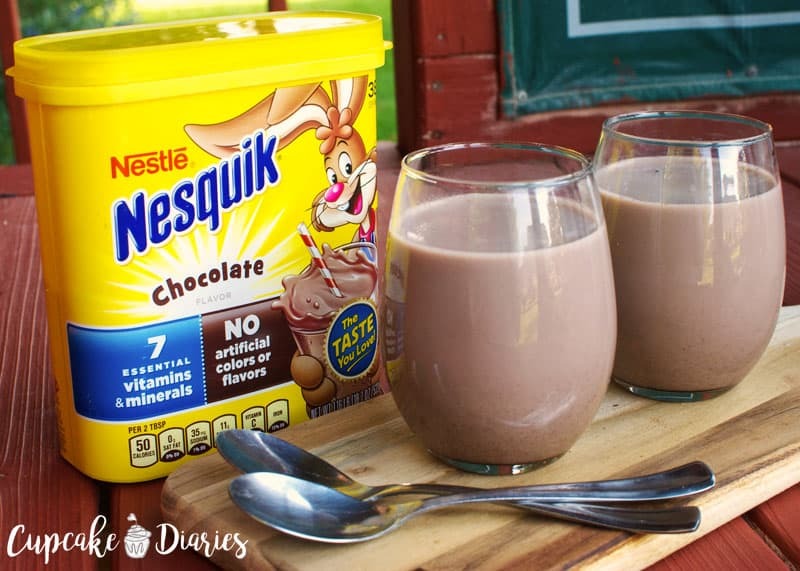 With 7 essential vitamins and minerals, Nesquick provides nutrition with the chocolatey flavor that my kids love. They get 8g of protein when it’s added to 8oz of milk. Nesquik is the perfect drink to help them fuel back up after a long day. 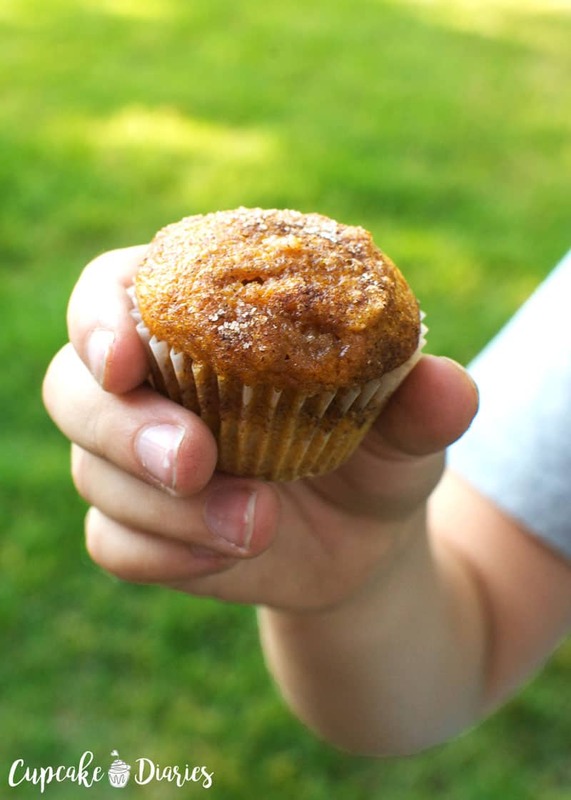 Pumpkin Mini Muffins are the perfect size and flavor for an after school snack in the fall. My kids absolutely loved them with their Nesquick! Place mini cupcake liners in pan(s). Preheat oven to 350°. Whisk flour, baking soda, baking powder, salt, and spices in a medium bowl. 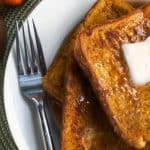 In the bowl of a stand mixer, combine sugars, eggs, pumpkin, oil, milk, and vanilla. Add dry ingredients and combine. Scoop batter into prepared muffin tins. 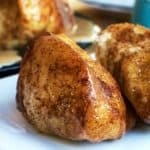 Sprinkle cinnamon and sugar on top and bake 12-15 minutes. Allow to cool 3-5 minutes before removing from pan(s). 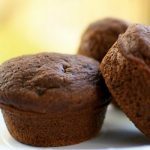 This recipe makes about 4 1/2 dozen mini muffins for you to store and keep on hand for your kids after school. 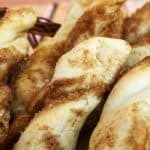 The cinnamon and sugar on top add the perfect amount of sweetness to this fall snack. 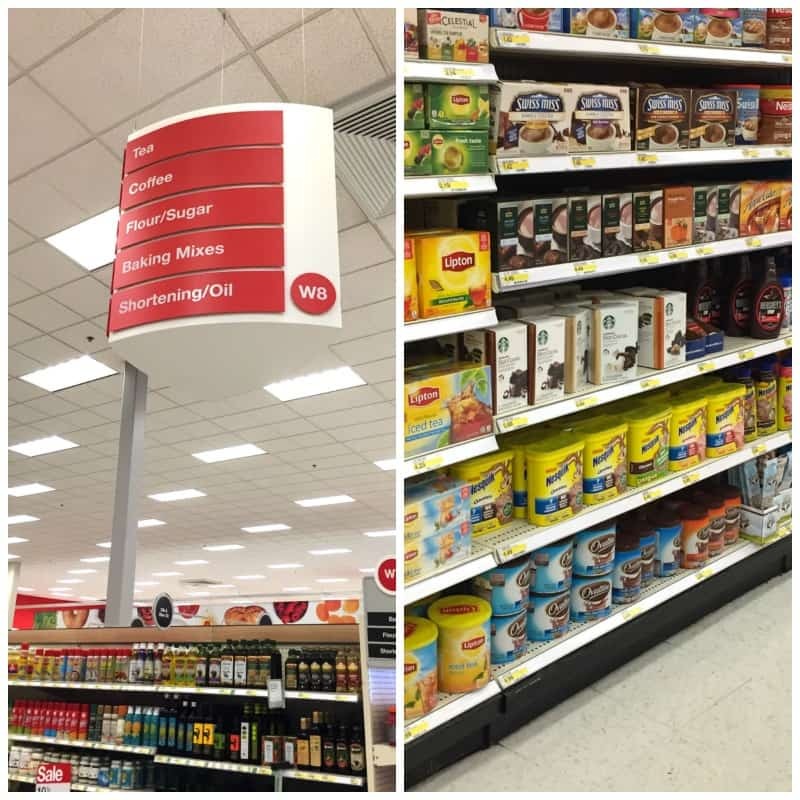 Head over to your local Target to pick up some Nesquick and everything you need to make Pumpkin Mini Muffins. You can also get this Cartwheel Offer for 15% off 18.7oz Nesquick powder and 10 packs of bottles. Offer ends 8/27. I wish you the best in getting back into the routine of kids being in school! I hope your family enjoys these muffins!